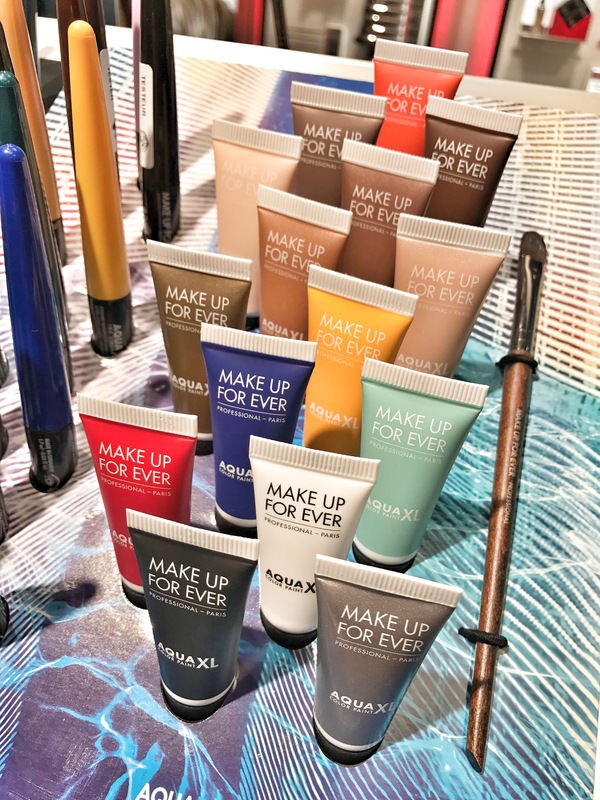 Located at Downtown Gallery 01-06, Make Up For Ever’s first flagship boutique in Singapore carries its entire range of products (more than a thousand SKUs). Here, you get three times the options of what you get at the Sephora stores. Including the exclusive range of professional products (body paints, pigment, lashes, etc.) that were previously only available at the Pro Loft along Armenian Street. There is also a roomy space for makeup tutorials, makeovers, and a brow trimming service. Perfect for bachelorette parties.